Happy Mother's Day to all those mothers around the world. I know I'm a day early but I don't know whether I will be able to get on tomorrow. I've had a very busy day today. 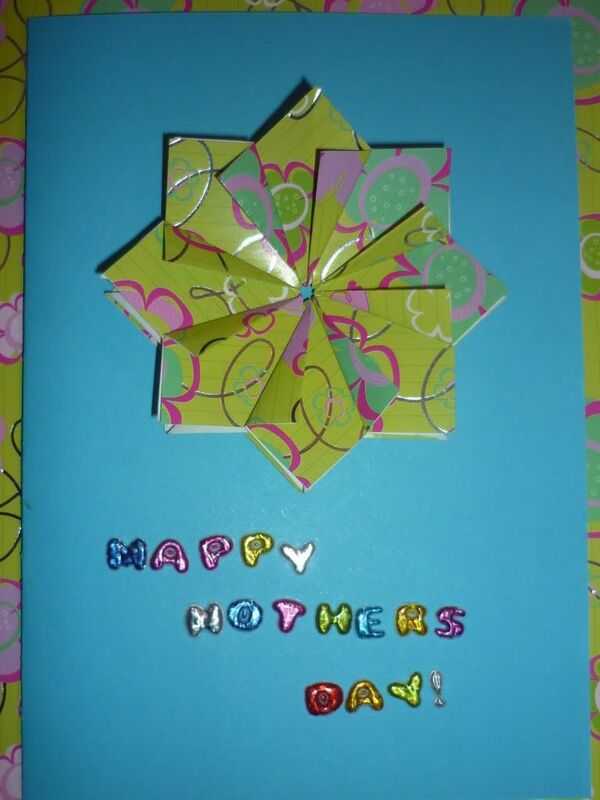 I made 2 cards for mother's day, one for my mother and one for my grandma. 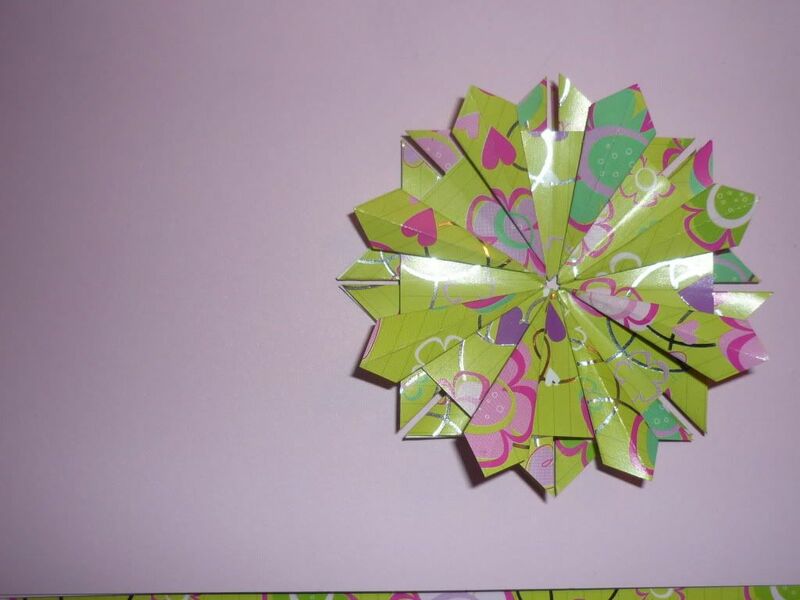 I used teabag folding to create the front pieces using wrapping paper cut up to make the squares. 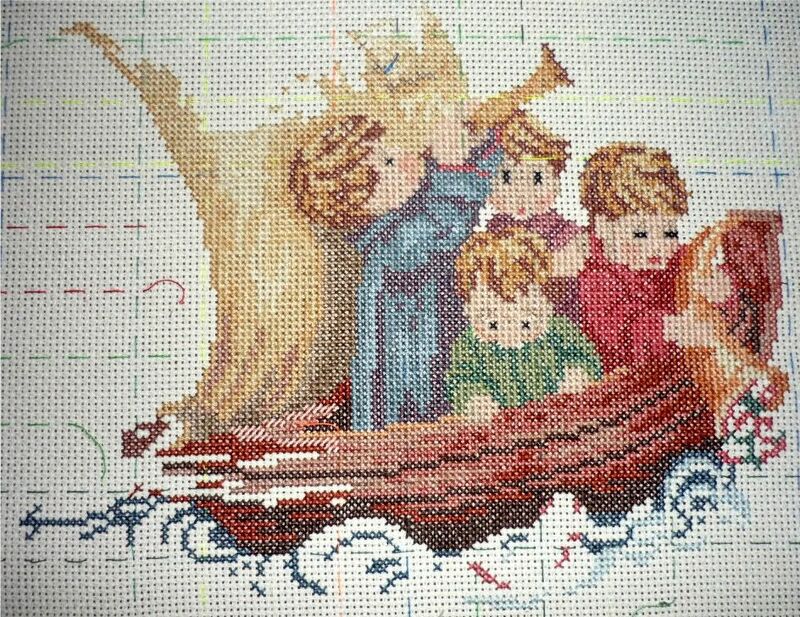 I also managed to get a little it of stitching done the last couple of days. 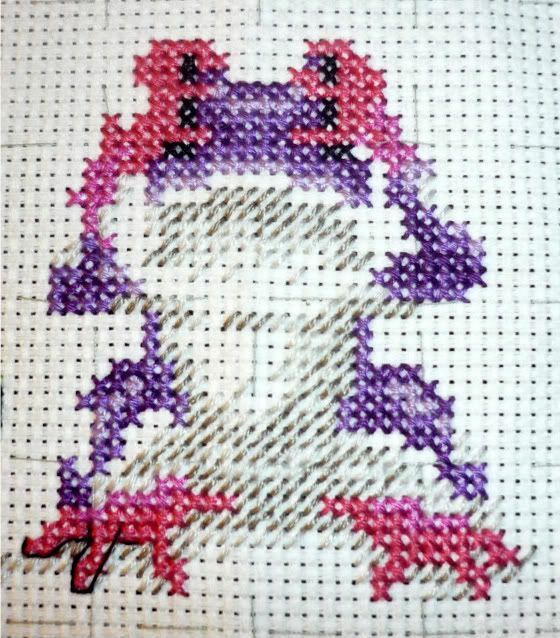 I have another frog done except for the back stitching I've only just started it. And I have started the blue in the waves in Land In Sight. I've managed to finish one colour. I really do love when I get the chance to baby sit. I had myself set up under the big craft light with one kid next to me doing her own cross stitch. It's one of the bears from WOCS but I can't remember which one right this second. Then I had another kid sitting on the bean bag with my pokemon book in front of him planning what to do and which pokemon he wants, all the while asking me my opinion on one pokemon or another. The last kid is on the computer playing pokemon vortex. It makes for a very enjoyable evening, no dramas and they even went to bed quietly. More softball tomorrow and a wonderful Mother's Day.